This post can also be found on OneBigHappyHome. 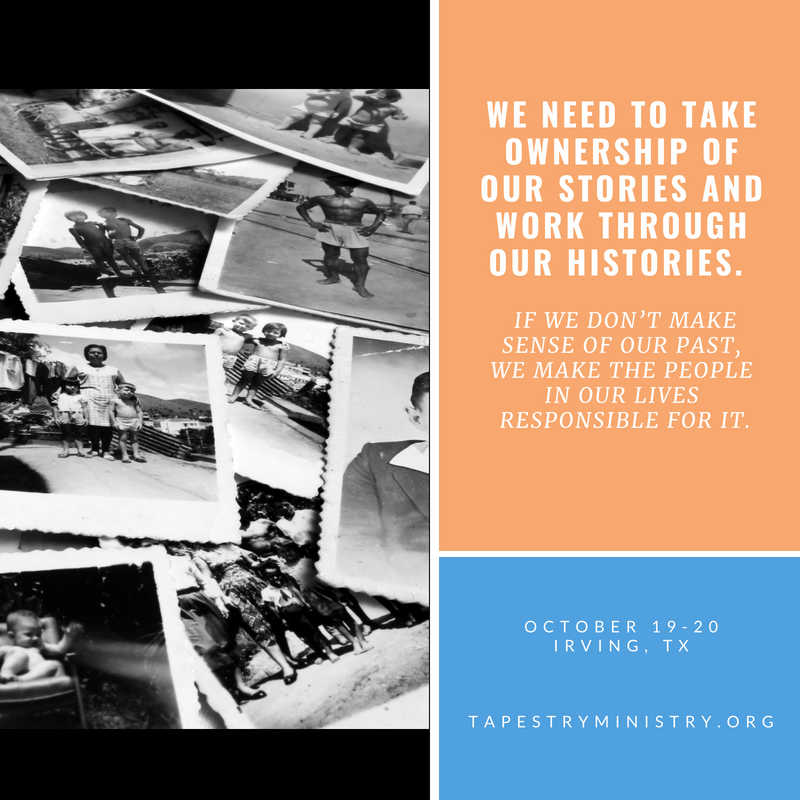 We invite you to register for the 2018 Tapestry Conference. Our line up of amazing speakers will equip and encourage you on your journey to a healing home.